You only have one chance to make a first impression. E&E Exhibit Solutions listens to your needs, understands your goals and then builds trade show displays that allow your company brand and marketing message to stand out from the competition. 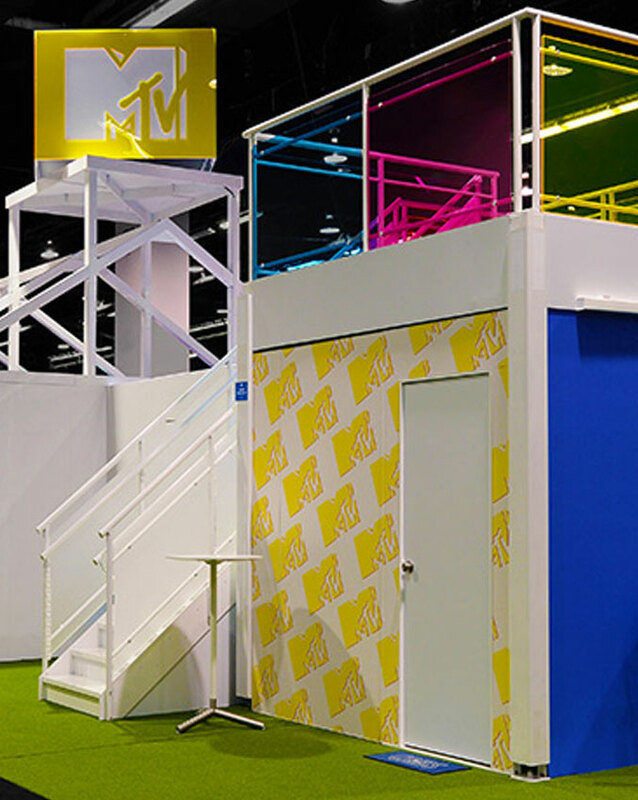 We offer custom-based solutions and component solutions (custom portable exhibits, custom modular displays) in a variety of styles and configurations and trade show accessories—like furniture, hanging signs, flooring and pop-up displays—that provide an effective and efficient exhibit environment. All of our exhibit displays are made of the highest quality materials and include sturdy cases that protect your investment. Check out our complete line of green displays, as well as an entire collection of exhibit rentals and accessories. 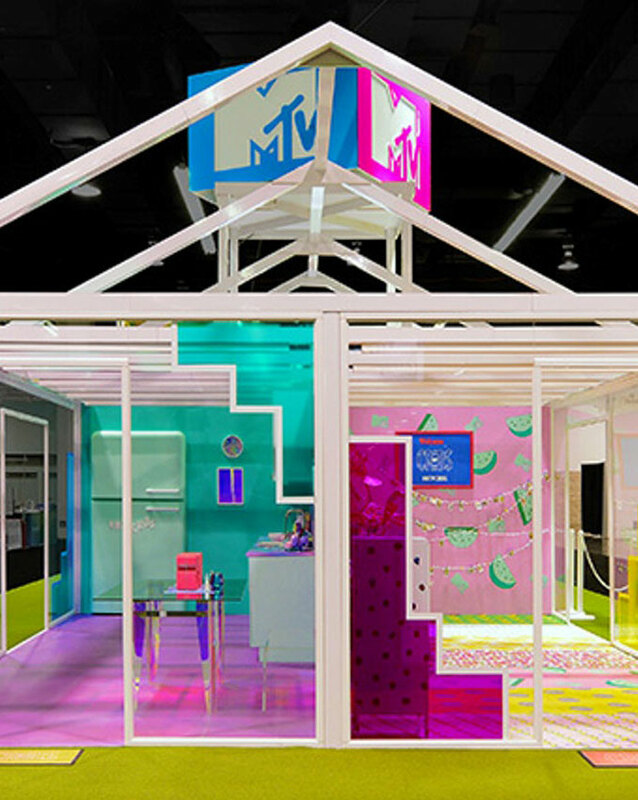 Trade show booth displays aren’t just for the convention hall. E&E Exhibit Solutions offers a variety of portable, easy-to-install displays that communicate your company marketing message indoors and out. Use a pop-up display or banner stands to showcase your company logo on stage at a speaking event or direct traffic in a hospital, educational venue or at a sporting event. Our portable trade show exhibits allow you to change the trade show graphics depending on the event. Mix and match the exhibit displays and accessories depending on the size and needs of each event. View our exhibit ideas for events. From the minute people walk through your doors, wow them with colorful, eye-popping displays and graphics from E&E Exhibit Solutions. Our exhibit displays are perfect for your lobby, showroom, convention hall or retail space. We’ll custom design the perfect environmental solution for your business, hospital, educational facility, dealership or show floor. Select from a variety of banner stands, exhibit displays, literature holders, kiosks, counters and retail POP displays.